Ameritech Die & Mold is a state-of-the-art mold manufacturer. 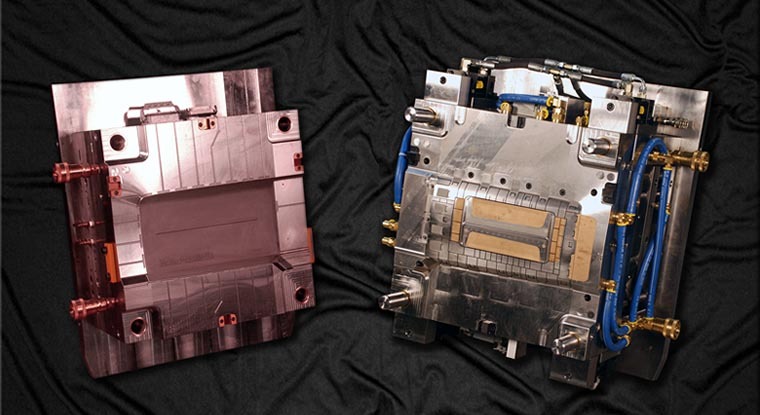 We apply the latest technology, lean principles, and controlled time management to deliver the absolute finest-performing molds in world-class delivery time. We strive to help our customers achieve performance beyond their expectations, driving profit to their bottom line. We hope you'll consider partnering with our team in your next mold building experience! Product engineering, development, consultation and the latest in manufacturing simulation software. Web-based meeting capabilities allow clean communication from multiple locations. A strong dedicated workforce committed to learning and customer service. Collaboration during the mold design process between our customers,management, and our employees to implement the best possible concept. The end result is the highest-quality mold built for the very best value! Our ultimate goal is to exceed our customer’s expectations every day, no matter what the challenge. Watch this quick video to see our world-class facility and some of the work we do. Ameritech Die & Mold, Inc.